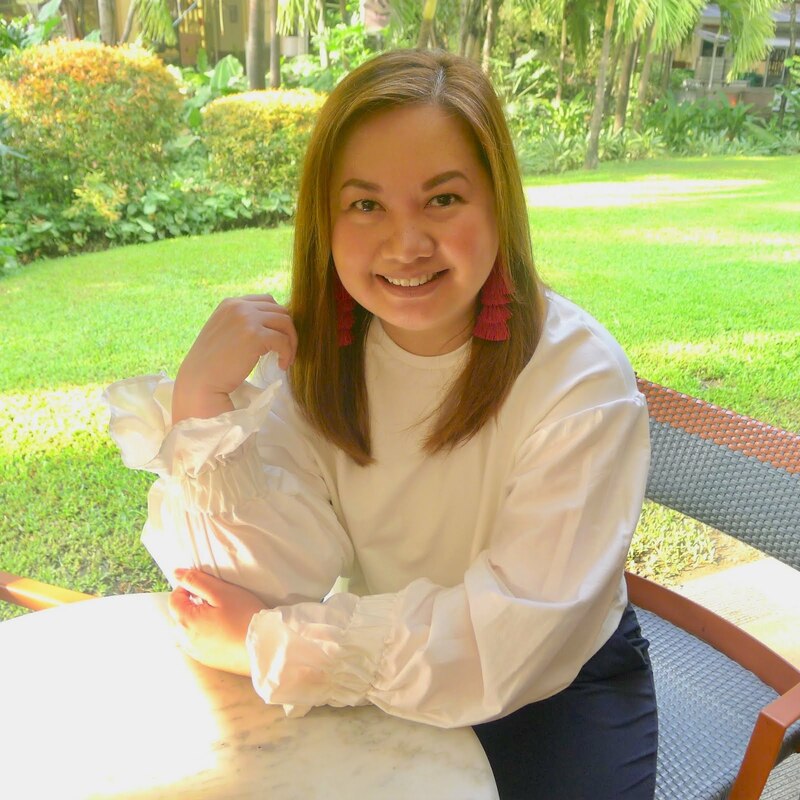 The women of today wear many hats, we balance our time with work, our loved ones and even for ourselves, and as such, there are times we can't afford to slow down, especially when the going gets tough. We all know that "red" days are part of a woman's biological make-up. Red days can affect a woman's mood and performance, especially when painful menstrual cramps occur. 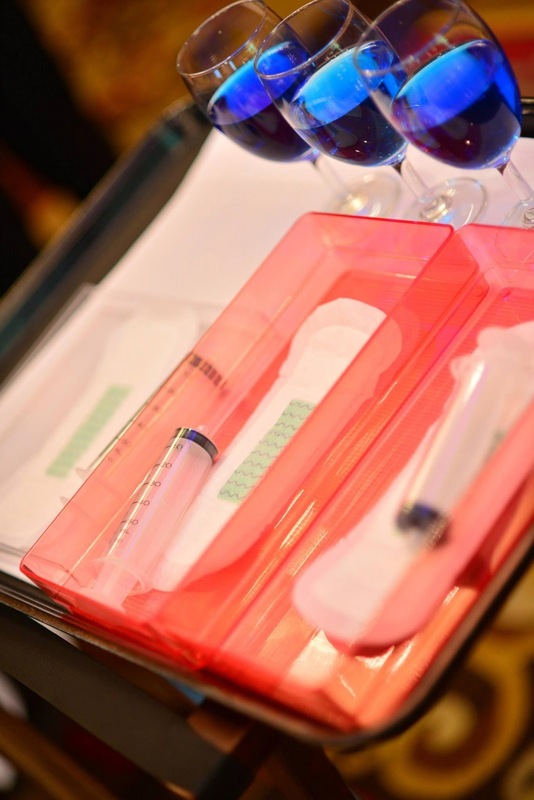 This is because during menstruation, the excessive levels of prostaglandin makes the uterus squeeze really hard and the arteries get blocked, thus, causing pain. But, what if we can make these uncomfortable days #postivelybetter by using a sanitary napkin that would make "red" days more comfortable? That would certainly be a delight and a relief at the same time! 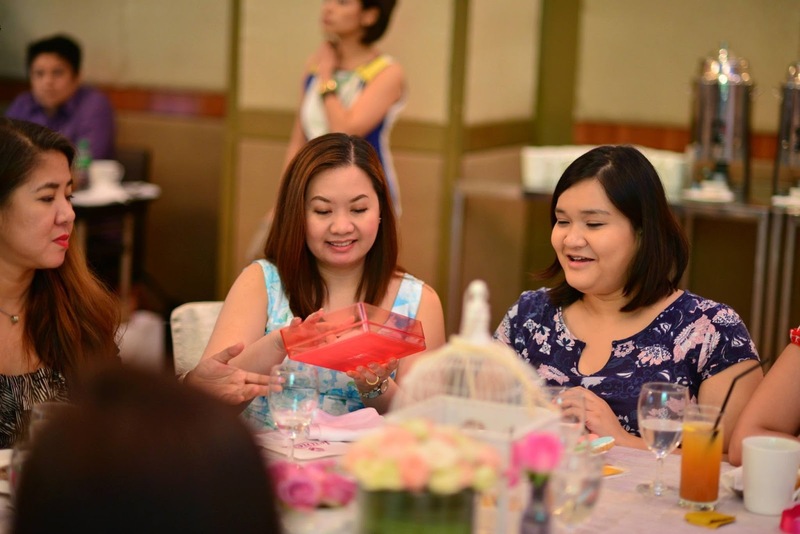 At their recent re-launch at the posh Marriott Hotel Manila, I learned about Jeunesse Anion Sanitary Napkin and Liners' difference. 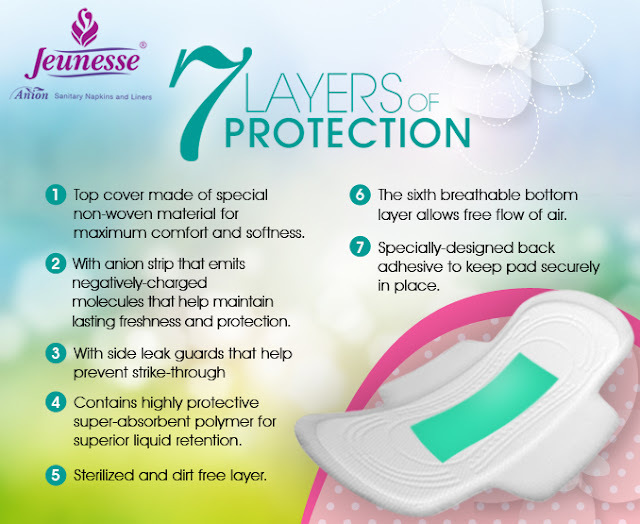 It is uniquely crafted with 7 layers of protection: the top cover is made of a special non-woven material, an anion strip that emits negatively-charged molecules, side leak guards, a highly protective polymer for liquid retention, a sterilized and dirt-free layer, a 6th breathable layer for free air flow, and a specially-designed back adhesive to keep pad securely in place. Apart from being the first anion sanitary napkin in the retail market that’s scientifically proven to reduce odor and bacteria, Jeunesse Anion is also a proud 100% Filipino brand. The dessert station is so Instagram worthy! GMA News TV reporter, lifestyle blogger and brand ambassador, Valerie Tan, hosted the event while we learned more about Jeunesse Anion Sanitary Napkin and Liners from MJ Huang, Marketing/Administration Head and Cristiana Antonio, Marketing Communications Manager of Jeunesse. 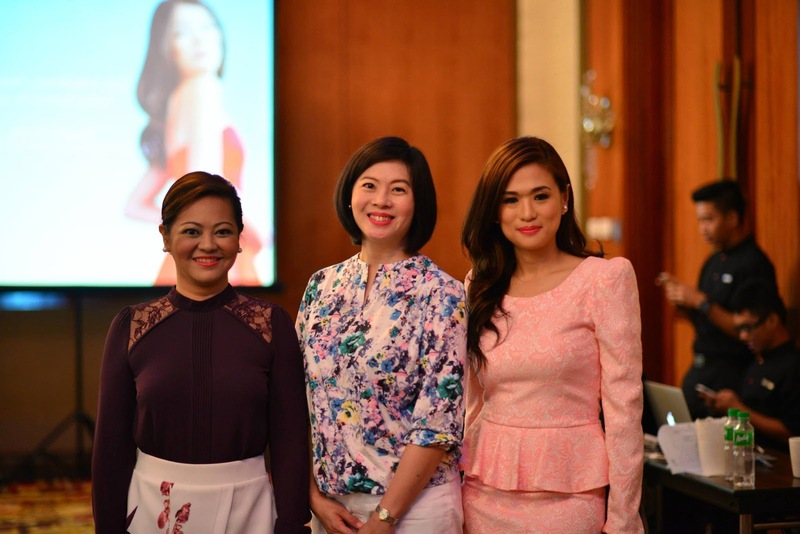 CEO of A-List Professional Health Consulting Co., Lifestyle columnist for The Manila Bulletin and Philippines & USA Registered Dietitian Nutritionist, Cheshire Que, talked about how women can "glow with the flow", such as: how to combat bloating, eating mindfully, controlling cravings, smart snacking techniques, and weight management. She also shared simple breathing techniques that can relax and relieve you of pain or stress during red days. During red days, aside from a warm bath, exercise, a diet high in calcium and antioxidants, tap into the pain reducing abilities of anions. Also known as negative ions, naturally found in lighting, ocean surf, waterfalls, and mountain air among other sources. Research shows that it also improves alertness and relaxes people who are in severe pain. Jeunesse Sanitary Napkins and Liners comes with an anion strip that emits negatively charged molecules (such as those found in nature) that helps to alleviate menstrual discomforts like dysmenorrhea and bacteria causing odor during red days. The pads were also tested during the launch and the tested samples were passed around so we can have an idea on how the pads can absorb wetness and how it can stay dry after absorption. It was quite impressive! Thank you Jeunesse for our pretty bags filled with Jeunesse Sanitary Napkins and Liners and the packs of Yoko Scrub Salt, Calcium-Cee Vitamins, Wheatgrass CAN supplement, Bubbleman Dish Washing Liquid, and Human Nature's Natural Feminine wash. These can definitely help make a woman sparkle, especially during red days. 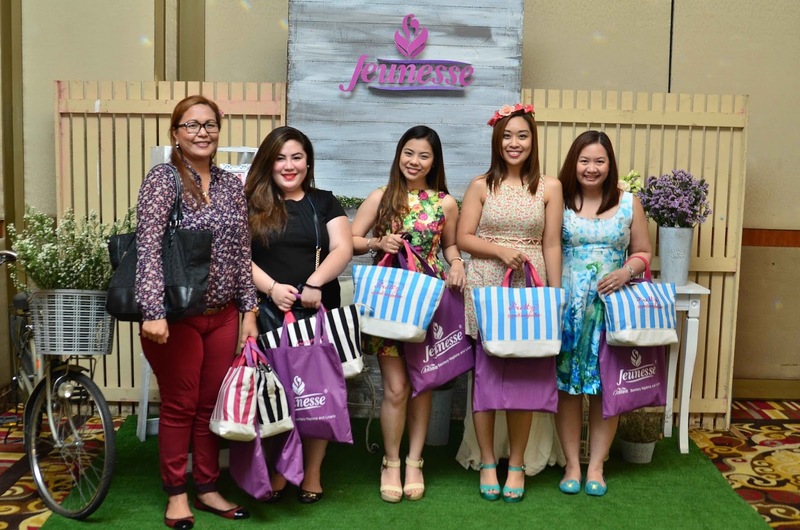 Wellgold International Inc. distributes Jeunesse Anion Sanitary Napkin and Liners and are available at Watsons, selected Mercury Drug outlets, SM department store’s health and beauty section, Robinsons Supermarket, Shopwise, Rustans, Waltermart, Landmark department store, PCX stores, selected LCC Malls in Bicol plus other stores nationwide. 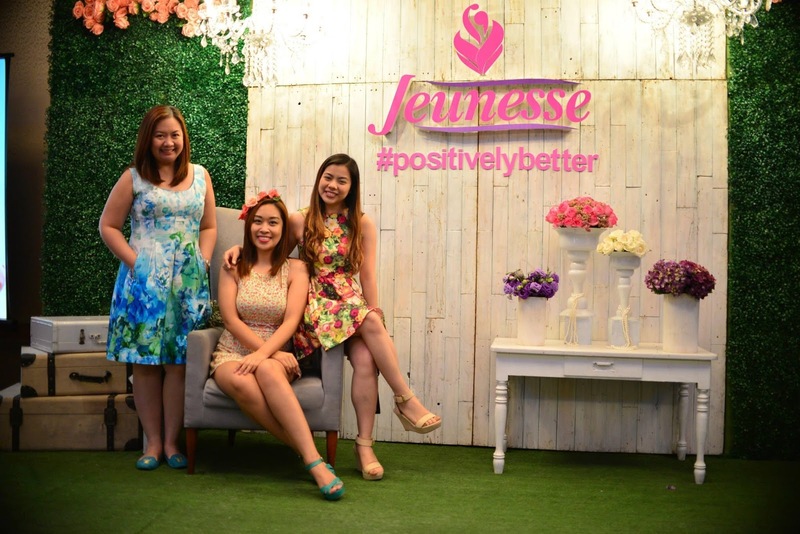 For updates on Jeunesse Anion Sanitary Napkin and Liners follow them on Facebook, Twitter, and Instagram: @JeunesseAnion. For product inquiries, call (02) 470-1294 or send an email to wellgoldinternational@gmail.com.